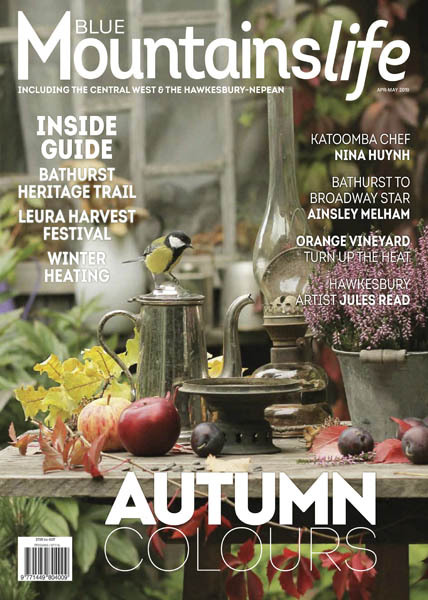 Blue Mountains Life - 04/05 2019 » Download PDF magazines - Magazines Commumity! With its rich blend of stories – covering sea change stories, homes gardens, decorating, food, wine, fashion, health and beauty, travel and motoring – Blue Mountains Life magazine is an all-encompassing lifestyle magazine adored by its readers. Because homes are an essential part of the magazine, we’ve increased the amount of decorating and renovating information.